Training with a TEAM (together everyone achieves more) holds you accountable and makes it harder to make excuses. Our TEAM training brings a fun and happy fitness atmosphere while maintaining a 1-on-1 experience. Enter your location below to find a VASA with classes near you. The Introductory TEAM Class is a 15 minute orientation to all of the equipment used in each TEAM class. We highly recommend that each new client participate in at least one Introductory class in order to ensure they are ready to go for their TEAM experience. 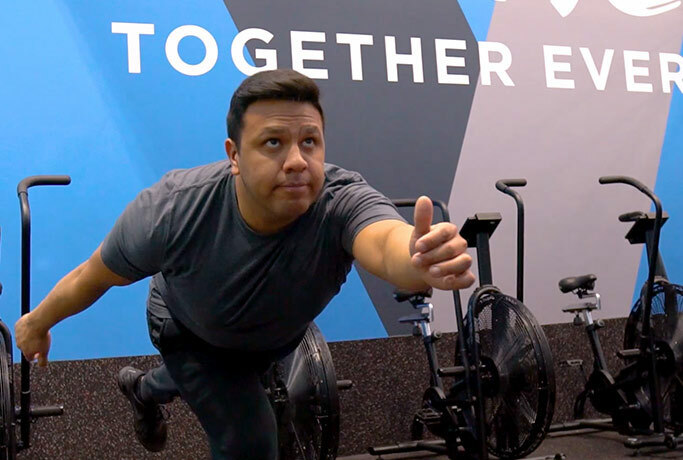 The class will review our MyZone belts, TRX, Power Blocks, Rowers, etc… We look forward to jump-starting your TEAM experience with a fun and welcoming introduction! Ready to kick things up a notch? Or two? 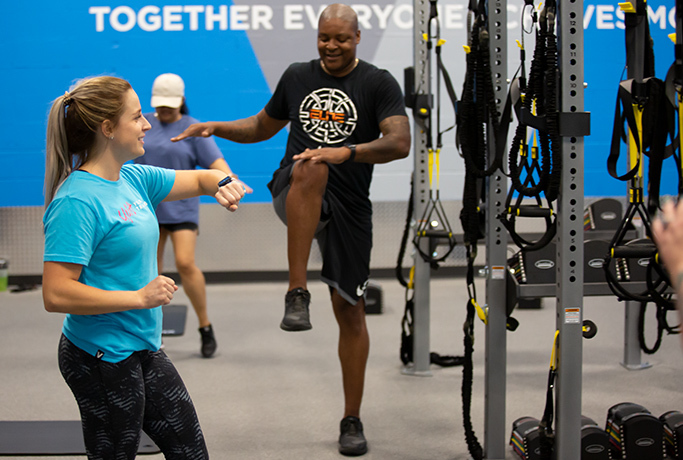 Force is our advanced strength training TEAM class, a 30-minute total-body strength workout built to amp performance, improve muscular endurance, jack your results and put a smile on your face. If cardio’s your thing, your heart is gonna fall in love with Ignite. This class is a flat-out fat-burning funfest; mixing challenging HIIT routines with unique cardio machines. Your VASA coach takes the lead to make sure you’re nailing the moves and your form is on point. And you’ll know exactly how you’re doing with state of the art heart rate monitoring systems. Bring some water, invite a friend and let the sweat fly! Drench is a class that promises and delivers the SWEAT! This class focuses on heart rate zones by leveraging the state of the art MyZone monitoring system in order to track individual levels of intensity and ensuring your body is a fat incinerator!! Ride, Jump, Row, and Lift your way to the results you have always wanted! Inspired by the continual movement of power-flow-yoga, this mind/body TEAM class is designed to improve balance, strength, mobility and flexibility. 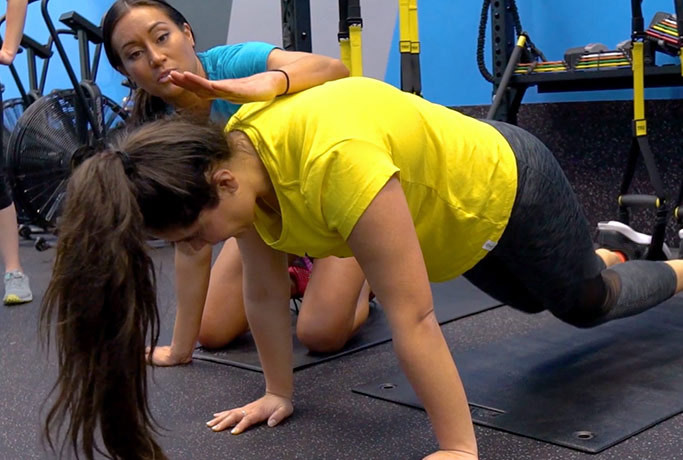 Using your body weight and TRX bands, you’ll learn how to breathe, move, lift, and feel better – inside and out. And Breathe workouts can be tailored to any fitness level. Please enter a location above to begin your search.